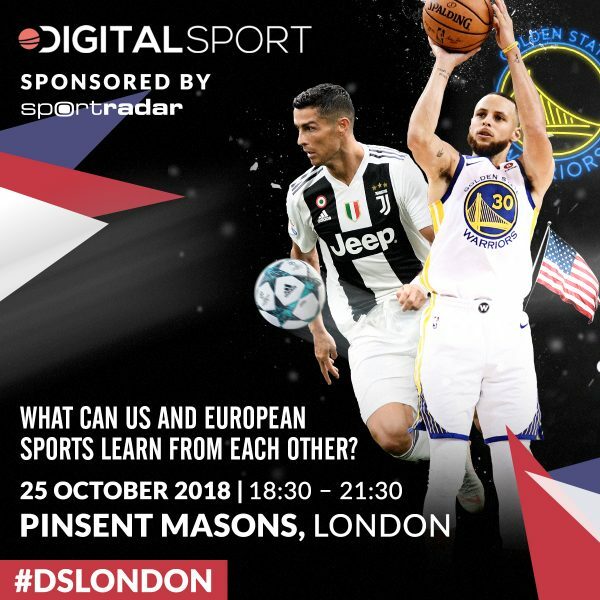 Digital Sport London – What can European and US Sports learn from each other? Digital Sport London is back in October to focus on US Sport with Sportradar – don’t miss it! Ahead of Digital Sport London’s September event, we take a look at some of the major talking points in influencer marketing. With our next #DSLondon event just weeks away, we announce the speakers and chat about the biggest topics in influencer marketing. Brands and influencers have worked together for years, but in a changing world where trust is becoming paramount, how can we ensure that they can continue to work together to everyone’s benefit? 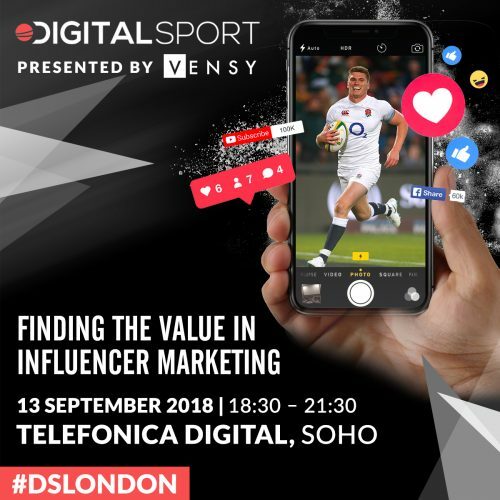 Digital Sport London is back in September with a panel taking a look at how brands and influencers can find value in influencer marketing. Five things we learned from the Digital Sport Manchester on how to engage next-gen fans on social media. This evening, Digital Sport returns to Manchester for another event, this time held at Social Chain and covering the topic of engaging next-gen fans on social media. Digital Sport London: Do esports and the Olympics need each other equally? Esports and the Olympic Games is an ongoing saga, as is the debate about who needs who the most. 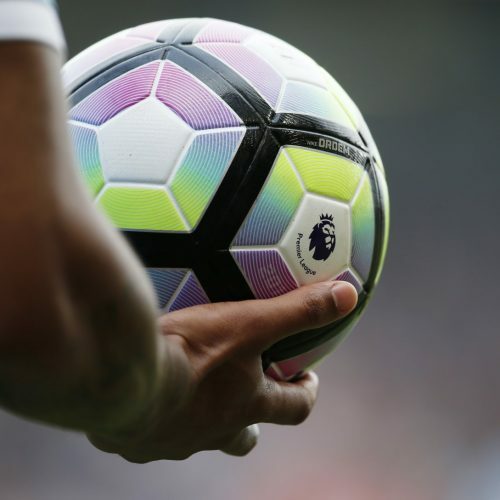 Are both the Games and the sport in need of each other? 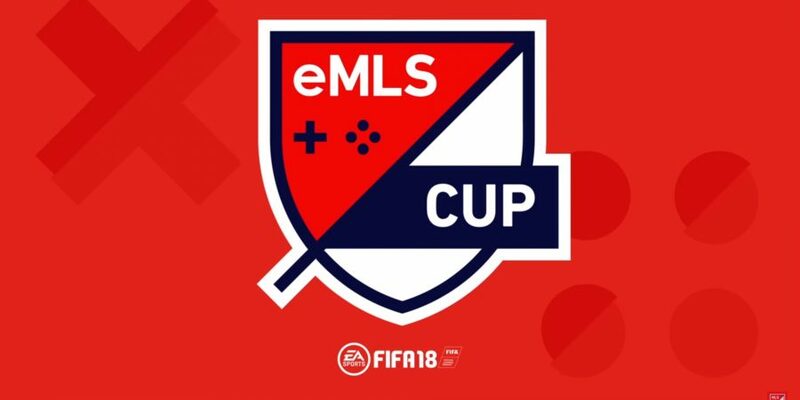 Having the ability to see EA Sports’ data on who is playing as your team gives clubs the ability to leverage the game’s popularity in a way they have never been able to before. A look back at Digital Sport London’s esports special last week, where our panel discussed which traditional sports league is doing it best when it comes to entering into esports.